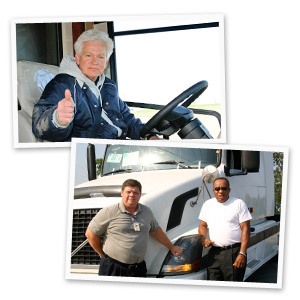 As one of the leading DriveAway providers in the nation, we are proud of the services and technology we provide our customers. Our Single DriveAway service can move any light or heavy duty rolling stock to any point in the U.S. or Canada. We transport a wide range of vehicles for manufacturers, municipalities, dealers and fleets.